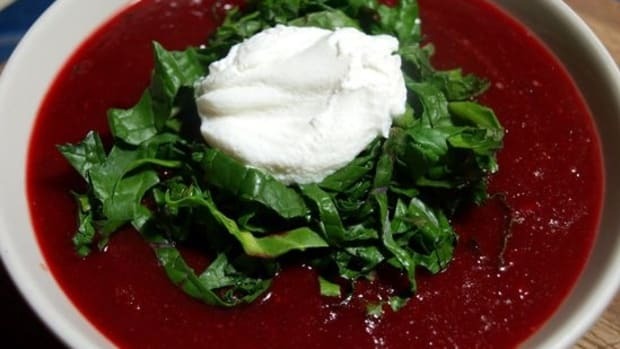 Undoubtedly one of the most beautiful soups in the world, borscht is a bright fuchsia soup made of beets. 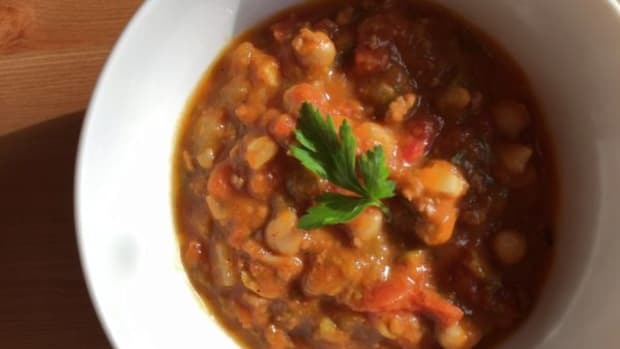 Very popular in Russia, Ukraine, Poland and numerous Eastern and Central European countries, this hearty soup is often served as a meal on its own. Also made with beef broth, carrots, potatoes and cabbage, borscht is a belly-filling stew. 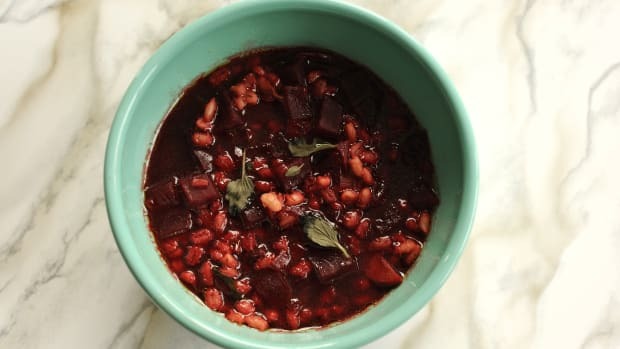 Although many cultures have their own version of this meat-and-vegetables soup, classic borscht always contains beets – one of the most popular winter root vegetables. 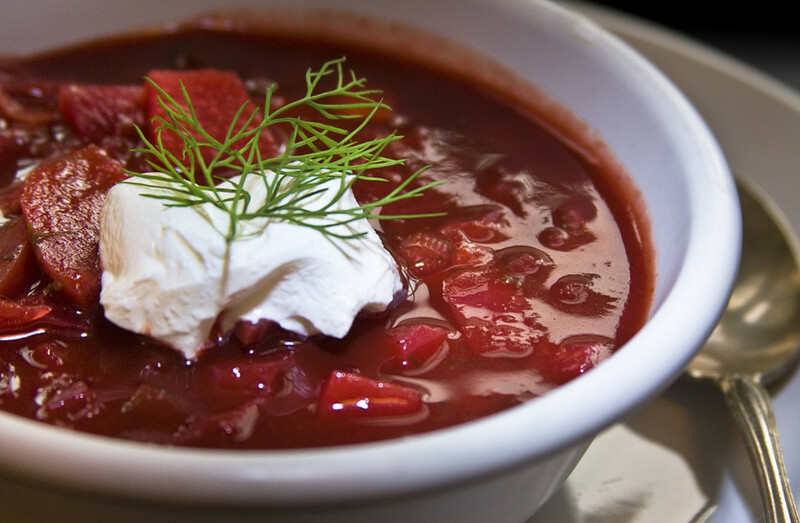 Although borscht comes hot or cold, the most popular version is hot, an ideal dish for a cold winter night. 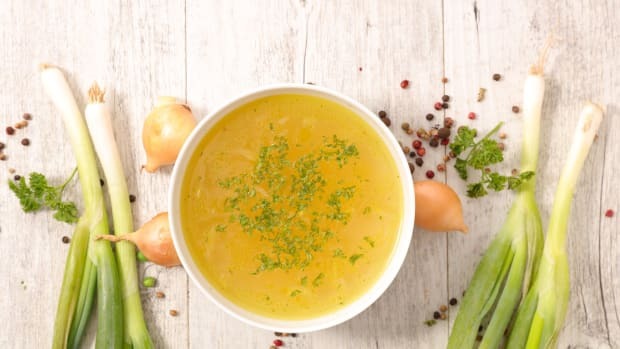 This soup simmers for a while and will make your house smell toasty and delicious. 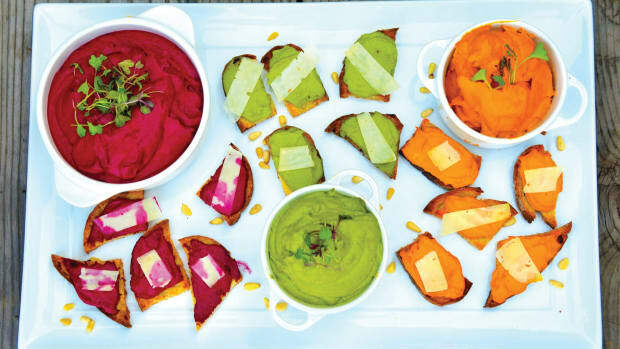 Serve with a crisp green salad, dry white wine, warm rye bread and butter. 1. Add 4 cups of your broth, beef shank and chopped onion to a large pot and bring to a boil. 2. Reduce heat, cover and simmer for about an hour and a half, or until the meat is tender. 3. Remove bay leaves and throw away; remove meat and transfer to cutting board. Trim away the fat, sinew and bone; discard (or give your dog the bone and make its day). Cut up the remaining meat, then cover it and place in the refrigerator. 4. Chill the rest of the broth in the pot until it is cold, at least 4 hours and as long as 1 day. 5. Spoon off the fat from the top of the broth and discard. 4. Add the remaining 4 cups of beef broth, beets, carrots, potato and caraway seeds to your pot and bring to a boil. 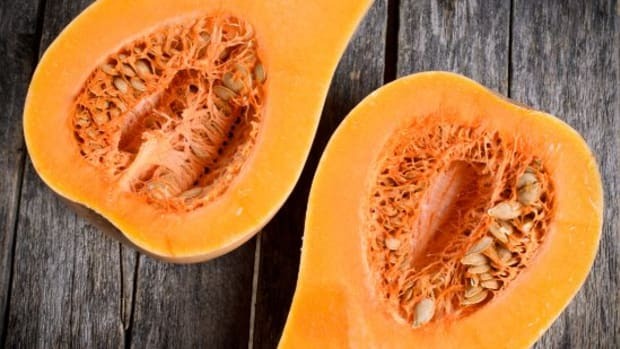 Reduce heat, cover and simmer for about half an hour, or until your vegetables are tender and can be cut with a fork. 5. Stir in your meat, cabbage and ½ cup dill and cook for 15 minutes, or until the cabbage is tender. Add your salt, pepper and red wine vinegar. 6. 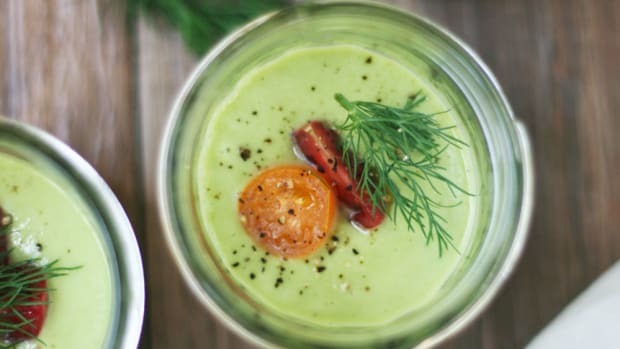 Ladle your beautiful soup into bowls. Top each with a dollop of sour cream and a sprinkle of the remaining dill. Substitute pork broth and bone-in pork shank for the beef. You can also use chicken. Add garlic along with your onions and bacon with the beets for a smoky Polish version. Add fresh or dried mushrooms with your cabbage. Stretch out your soup by adding kidney beans or white beans. Stir the sour cream into the soup before serving for a creamier, light pink dish. The more you cook the vegetables, the more they will fall apart. 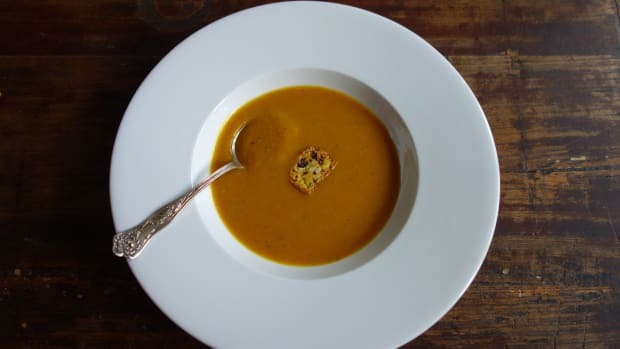 If you like chunky soup, cook them less; if you prefer a smooth soup, cook them more!